Take a stand! 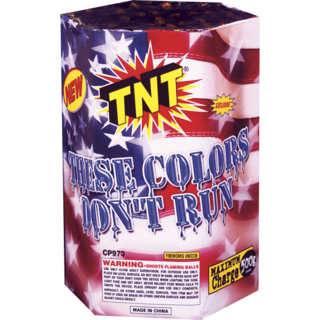 Nobody backs down from this patriotic beautiful red, blue and golden stars with crackle and silver flash. 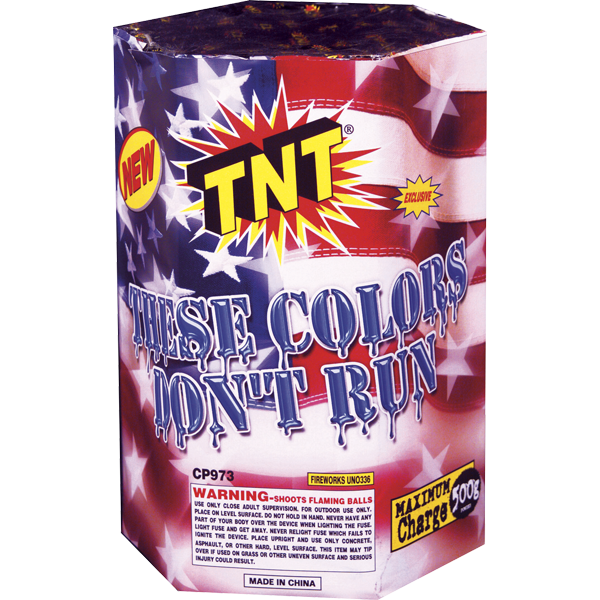 It's the reason for the Fireworks Season!